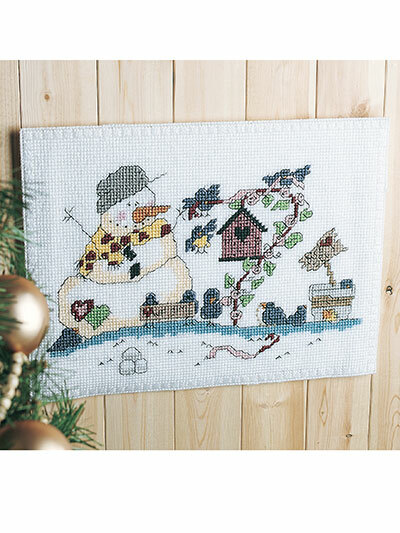 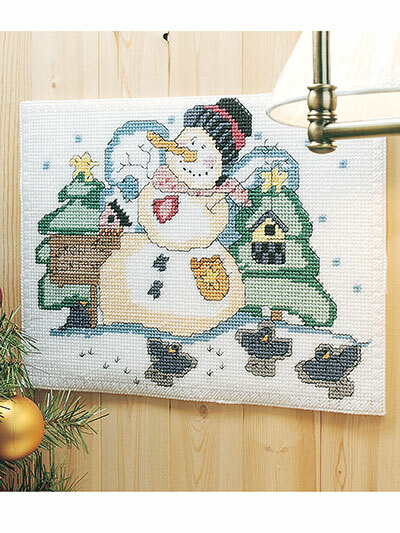 Stitch a snowy holiday adventure depicted in these 6 scenes. 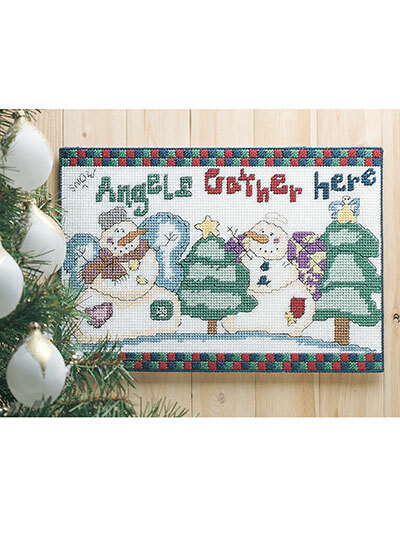 Adorable snow people take us through the peaceful and jubilant winter season with a Snow Angel Contest, Snow Angels, Snowman Manger, Birdseed Snowman, Mistletoe & Magic and Gingerbread Treats. 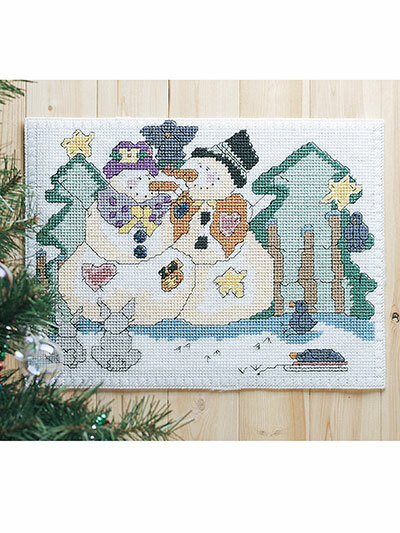 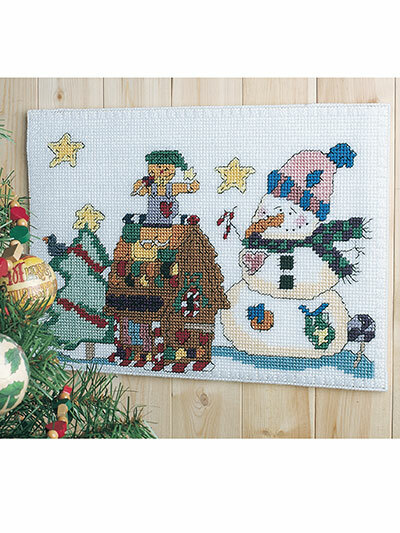 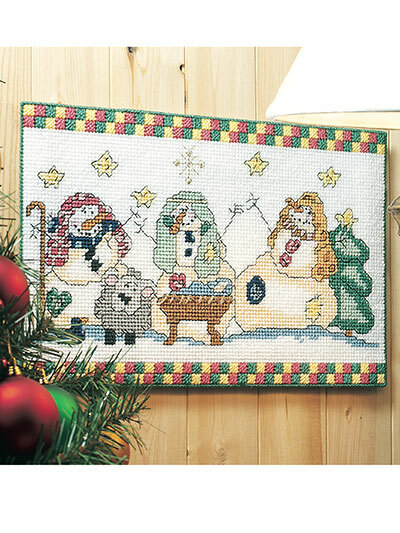 All are stitched on 7-count plastic canvas using worsted-weight yarn and embroidery floss for outlining. 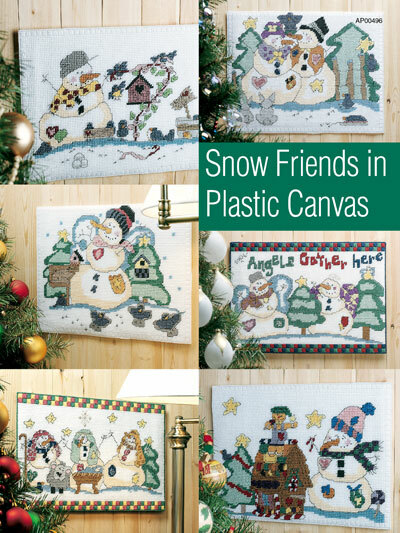 Designs measure from 11 1/2" x 18" to 13 1/2" x 18". 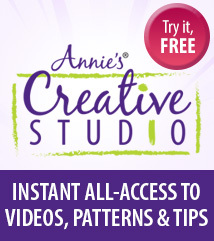 I have many patterns and I like them all.